Velia Leybas Nuño, PhD, assistant professor of health promotion sciences and director of the Family and Child Health Program at the University of Arizona Mel and Enid Zuckerman College of Public Health, will be the guest speaker at the Partners in Public Health Luncheon on Tuesday, April 24, at Hacienda del Sol Guest Ranch, 5501 N. Hacienda del Sol Road, Tucson, 11:30 a.m. to 1 p.m. Improving the well-being of mothers, infants, and children is an important public health goal for Arizona, the U.S. and globally. Their well-being determines the health of the next generation and can help predict future public health challenges for families, communities, and the health care system. 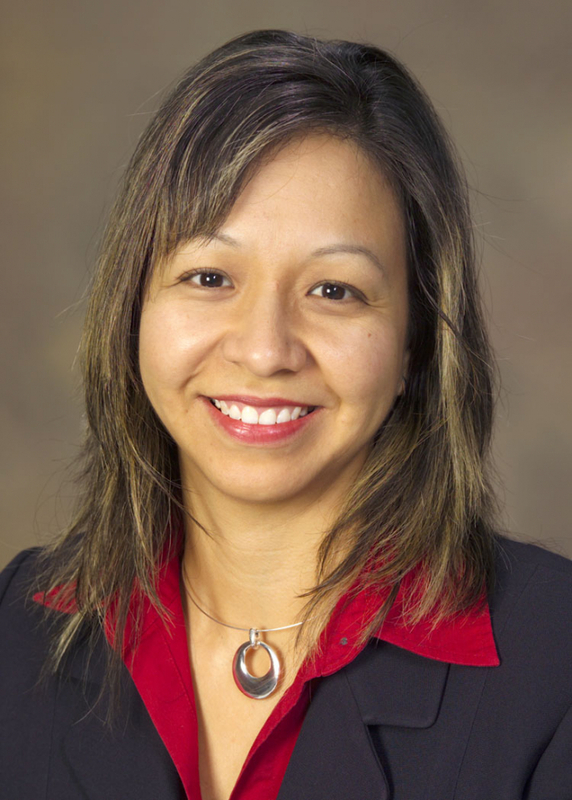 Dr. Nuño will discuss her work in the area of maternal and child health and why it matters to our communities. Dr. Nuño is the principal investigator of the Nurtured Heart Approach® Study that evaluates the influence the Nurtured Heart Approach® has to reduce, and possibly eliminate, symptoms of attention deficit hyperactivity disorder (ADHD) in children ages 6 to 8 years. Nuño also is director of the Growing Girls and GAME projects, designed as after-school programs for fifth- and sixth-grade students to promote psychosocial development. Trained as an epidemiologist and social worker, Dr. Nuño combines the two disciplines to maximize her research and practice. She has more than two decades of experience in program design, implementation and evaluation in school and community settings, and six years of experience conducting research. Dr. Nuño teaches two graduate courses and mentors public health, social work, nursing, medicine and psychology students. Tickets to the Partners in Public Health Luncheon are $35. Proceeds from the event support the Child Health Initiative program which includes a bullying prevention program in Tucson local schools. Partners in Public Health (PIPH) is a group dedicated to supporting the mission of the UA Mel and Enid Zuckerman College of Public Health: eradicating health disparities and promoting healthy people and communities. Partners in Public Health also focuses on supporting public health initiatives through advocacy, educational programming and outreach. To RSVP, please contact Brittany Mazur at bamazur@email.arizona.edu or (520) 626-5752.